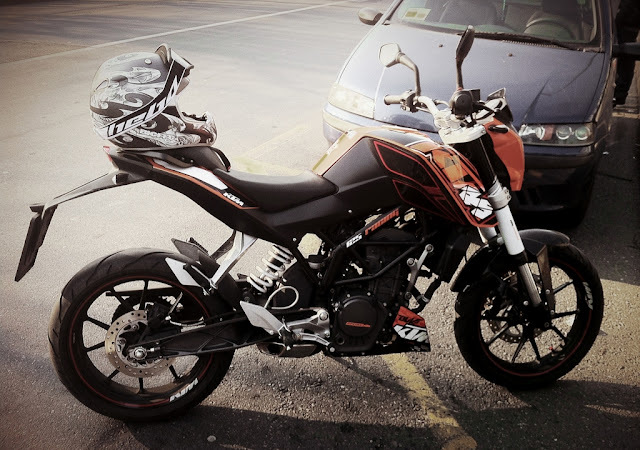 yes i am talking about the KTM which has launched its new bike with the lowest CC of petrol engne the "KTM 125". 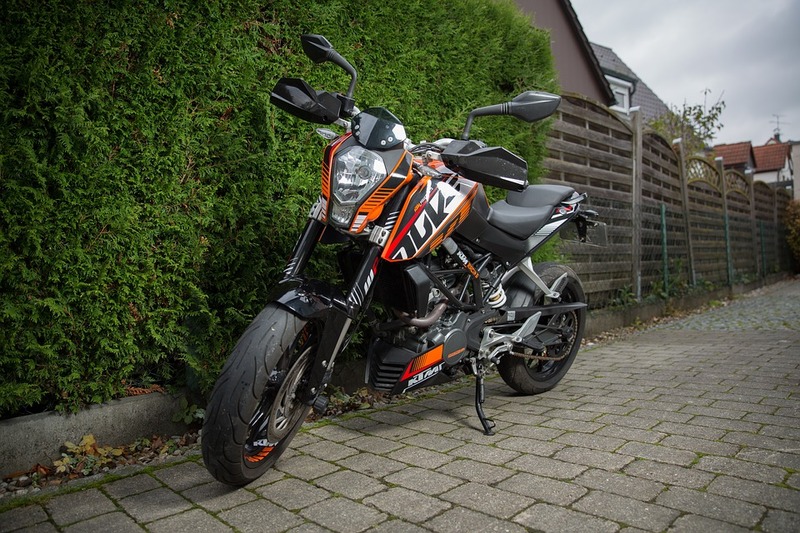 KTM has launched its KTM 125cc Motorcycle in india which already got famous before its launched, now its officially will be available to you in your nearby showrooms. The new KTM 125 is a single cylinder motor which makes around 14.3bhp of power at 9,250 rpm and the peak torque is 12Nm at 8,000 rpm. The engine is paired with 6 speed Gearbox and it also gets ABS as standard. It is also launched with some segments first features like Trellis frame, Aluminum Swingarm and 43 mm upside down forks in the front. At rear is a 10 step adjustable monoshock.The bike gets a 300mm disc up front and a 230mm disc at the rear. Duke is 1993mm in length and 789mm in width.The KTM DUKE 125 has a ground clearance of 175mm and has a seat height of 818mm. The fuel tank capacity of the KTM DUKE 125 is 10.2 litres and it has a kerb weight os 148 kg. The newly launche KTM DUKE 125 is priced at a huge amount of Rs 1.18 Lakh(Delhi Ex showroom price).